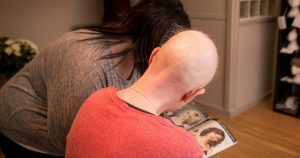 From our private room in our salon in Hampshire, we offer quality wigs and hair pieces, personalised hair loss treatments, and expert advice to help men, women and children cope with hair loss. Offering one to one appointments, our highly qualified Hair Loss Consultants will carry out a detailed and personalised consultation in our confidential room. As fully trained hair stylists, they can also offer advice on the most natural wig or hair piece to suit you whether you require a wig for personal or medical reasons. 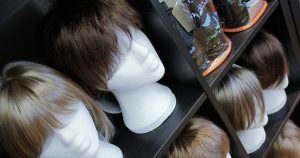 As stockists for Browns, Ellen Wille and Trendco Wigs, we offer a range of high quality synthetic and real hair wigs & hair pieces for men, women and children in a range styles. 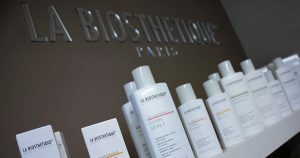 Our La Biosthetique Consultants offer advice on scalp issues including sensitivity, thinning hair and lack of growth together with personalised treatment plans. If you have a referral from your doctor or NHS professional, we can help with a consultation. We are an NHS approved wig supplier in Hampshire through Browns Wigs. Please contact us for further details or to arrange a one to one consultation at our Gosport salon. 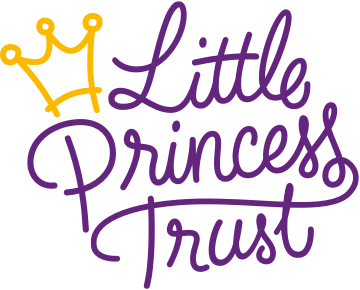 We are ideally located for clients in Alverstoke, Lee on the Solent, Stubbington, Hill Head, Fareham, Portsmouth, Southampton and surrounding Hampshire and West Sussex areas. Please note – All wig patients / ladies are seen upstairs and the stairs are steep. Home visits are also available within a 5 mile radius of PO12 3NJ for £60.00 per visit.